They are to debut in March and do not have a name yet. TokyoGirlsUpdate.com - New Group Formation from H!P Confirmed Finally & ANGERME Announces Budokan Concert in May! In additoin to that, the group’s first single will be released with an indie label at the end of March. Got excited to hear the newest group formation from Hello!Project? Is unfolding just as I predicted...."
In charge of your TeeVee set from now on!" A little off topic but is that a new song the country girls are singing? OMG! 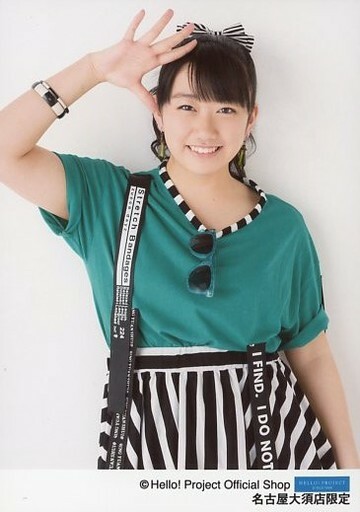 This year is gonna be sooooo exciting for H!P-fans. 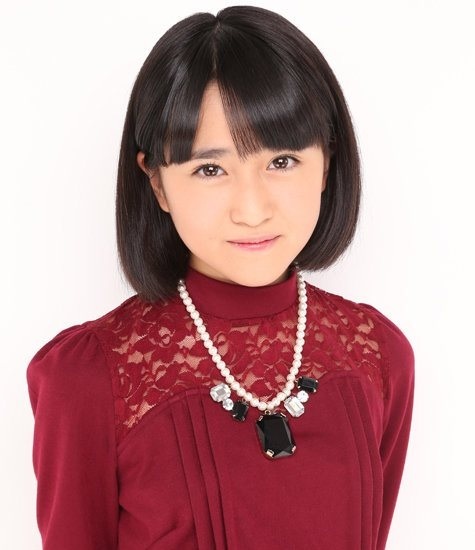 <3 New units, new girls to get to know in momosu and angerme and lot's of fun. Yay! Looking forward to get to know this new unit also. Who stole that poor girl's nostrils? !